A few good textures can take a boring design and turn into something stunning. Background textures are a great way to give depth and originality to your designs and go hand in hand with vector-based work. 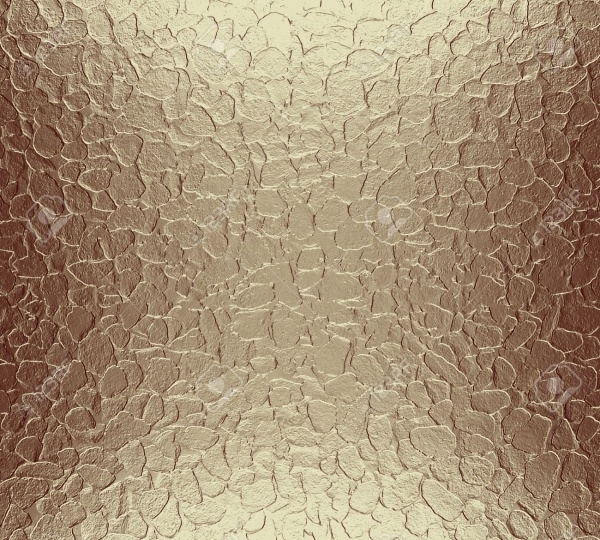 Use of texture in Web design is extremely common. 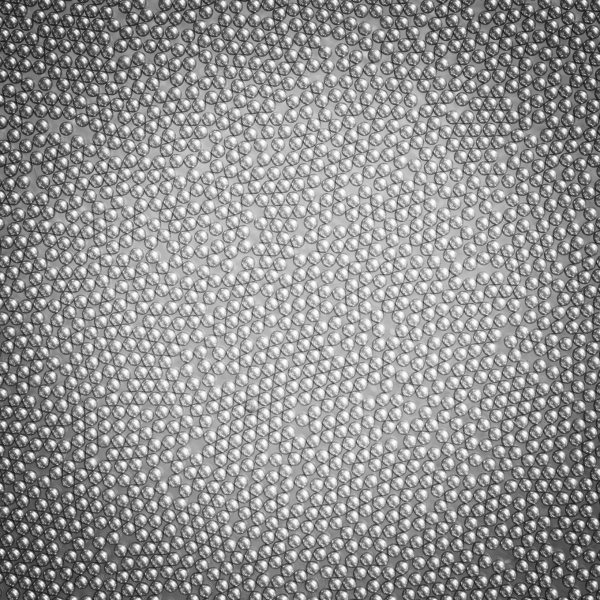 Part of the reason Metal Textures are so useful to designers is the relative ease of the integrating of various elements together in harmony. 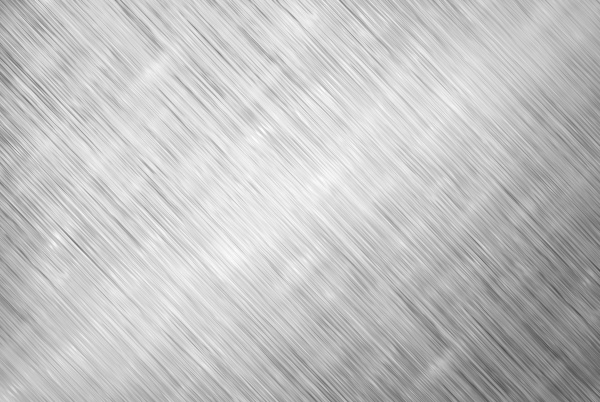 In this post, we’ll look at different stainless Steel Textures in a wide variety of different categories. 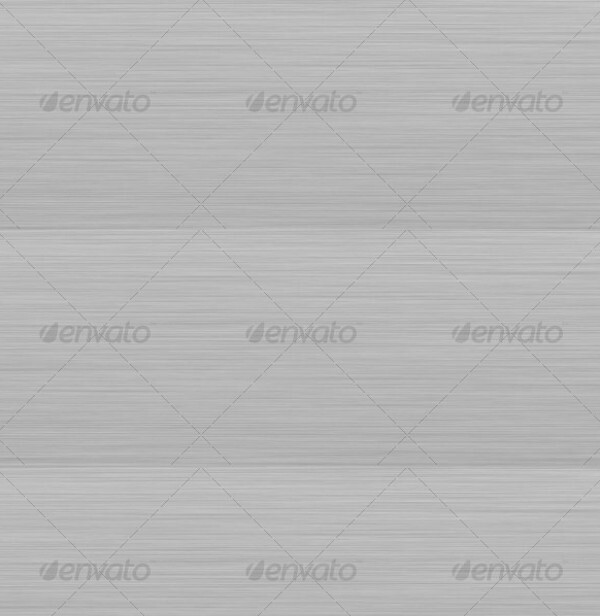 Of course, each image is linked to the source where it can be downloaded. As with any type of freebie, be sure to read the terms and conditions or stipulations by the owner before using it in your work. 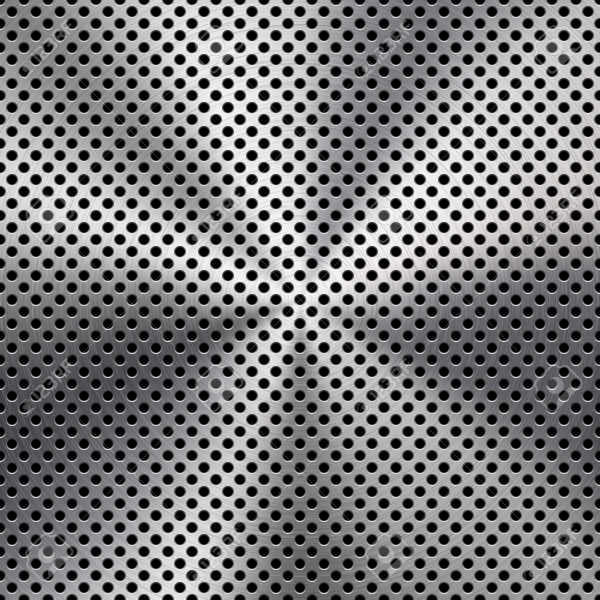 This is a stainless steel image that is brushed metal and tiled in design. 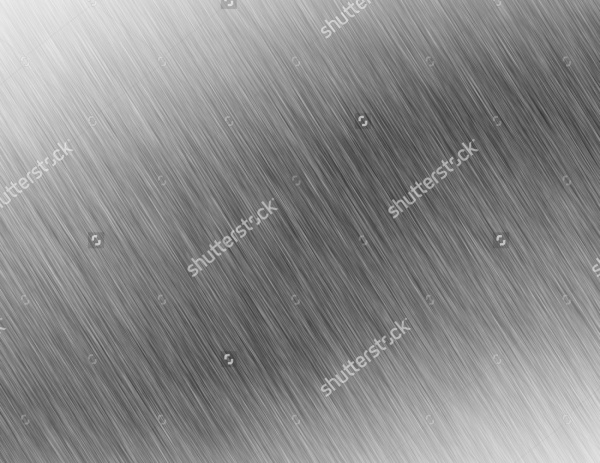 It can be used for background designs, in your project work, artwork, presentation background, wallpaper or even other designs. 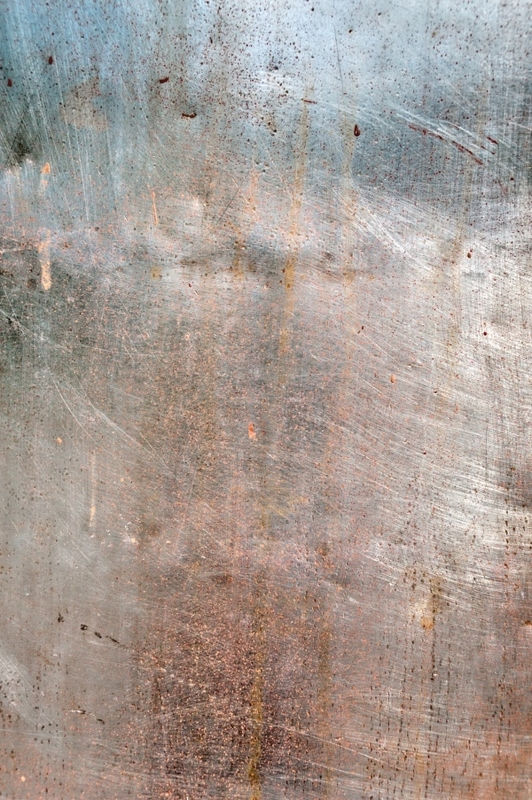 This is a Background – an old patch from weathered stainless steel. It gives off a rusty weathered feel, that is old and intriguing. 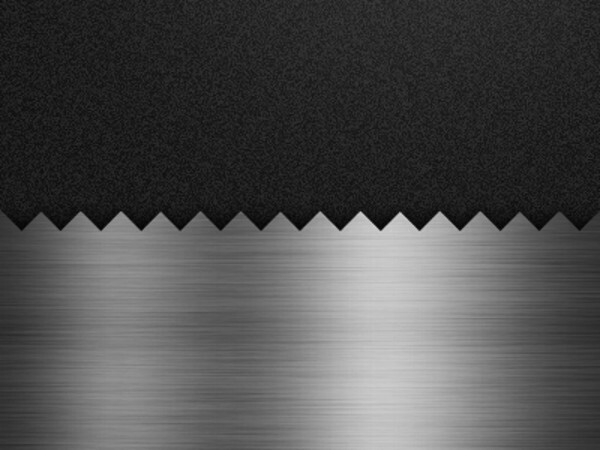 This is a stainless steel design, that is half stainless steel and half solid black, in a classic zig zag deign. You can add text or images upon it easily, as it is editable and easy to customize. 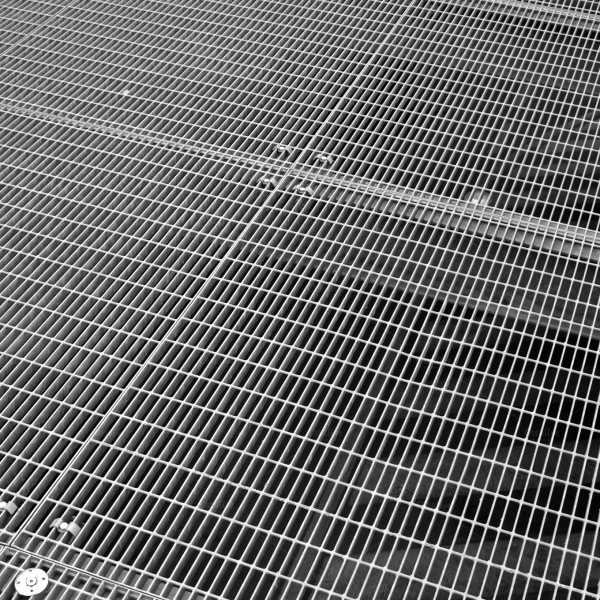 This is a very old style design of steel, with black and white color finish, that gives off an old vibe to the design. 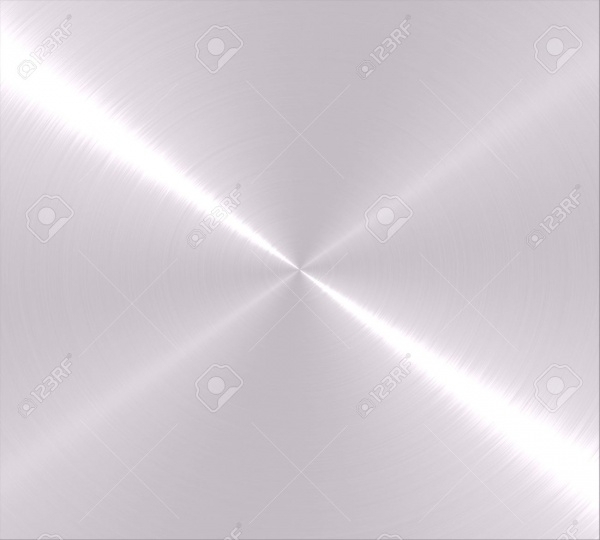 It is a very cool metal texture to use and edit. 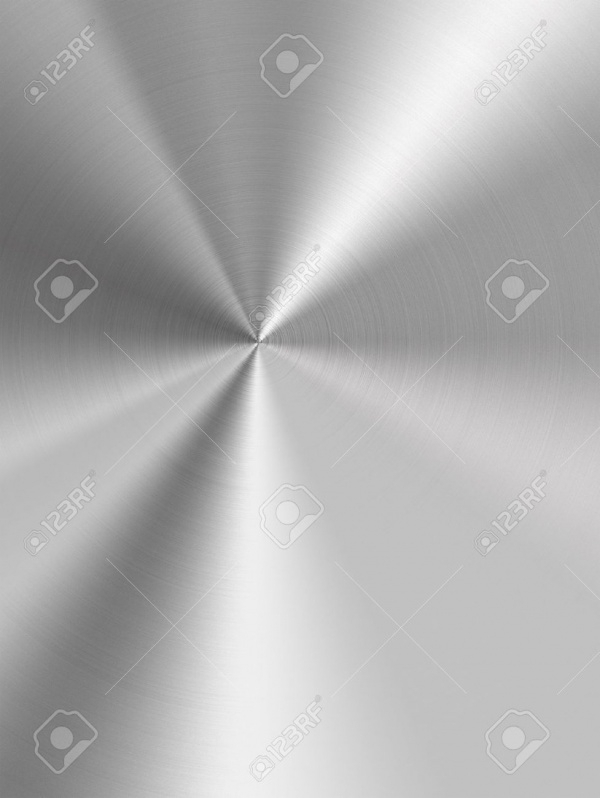 This is a very beautiful to look at stainless steel texture. It has circular rigs on it, that looks very pretty, like ripples on the water. 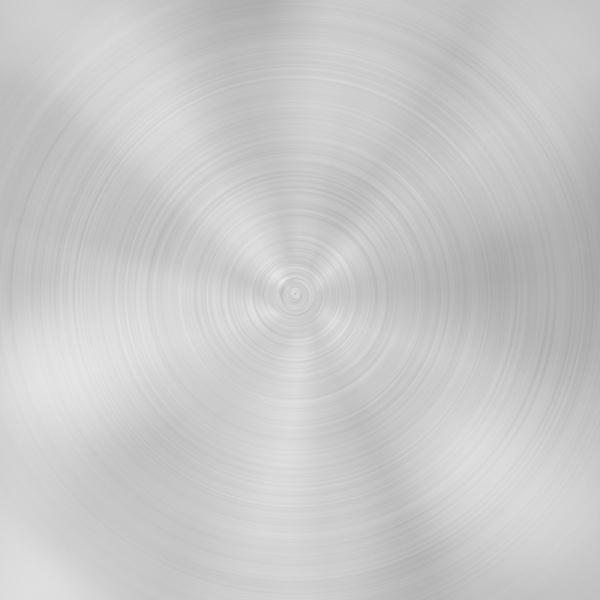 The brushed spin aluminum texture can be used as backgrounds, or texture can be added to it further. You can add text to it to personalize. 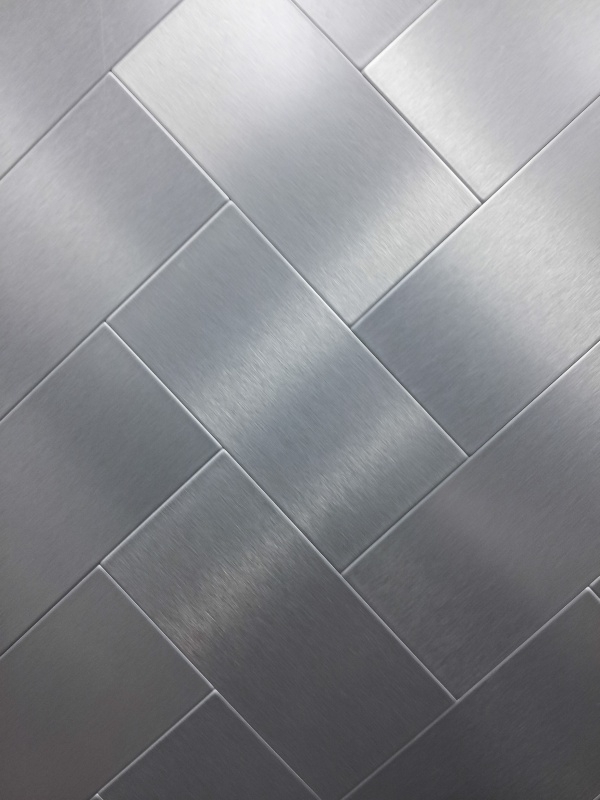 This is a brushed stainless steel texture design, that is very light in color. 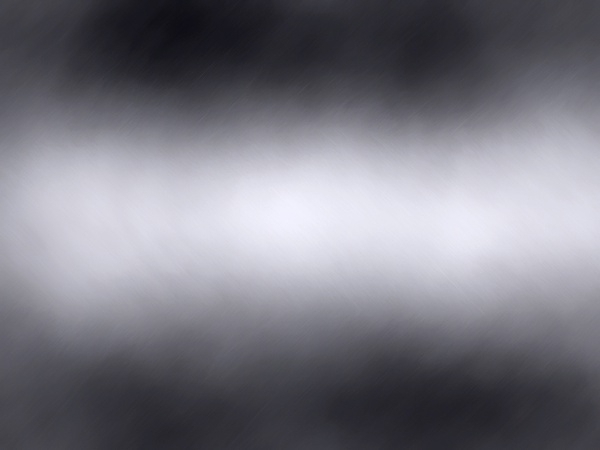 It can be used as background for various project work, artwork, or designs. 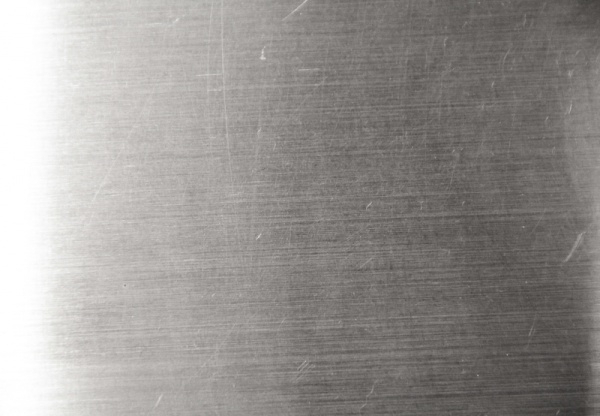 It is a very simple and classic to look at stainless metal texture. If you intend to use an image you find here for commercial use, please be aware that some photos do require a model or property release. 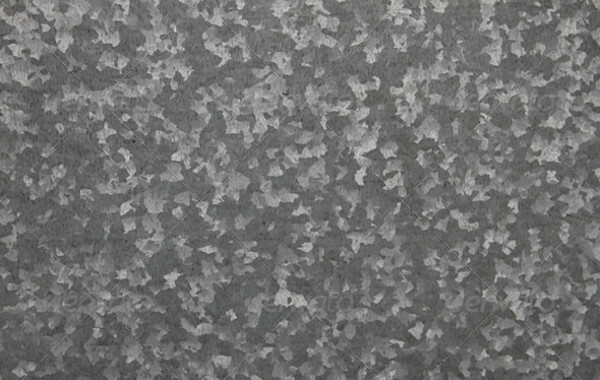 This is a metallic stainless steel metal texture that can be used for various purposes. 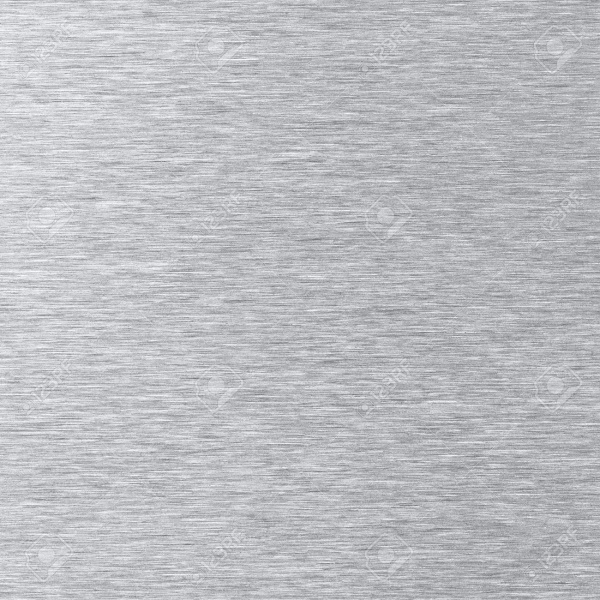 This is a stainless steel texture with a scratched surface that is great for gaming, animation and rear backgrounds, it has a texture size of 5000×3400. Be it a project or a long awaited artwork, this comprehensive list of vectors, illustrations and graphics can be used for almost any of your purpose. 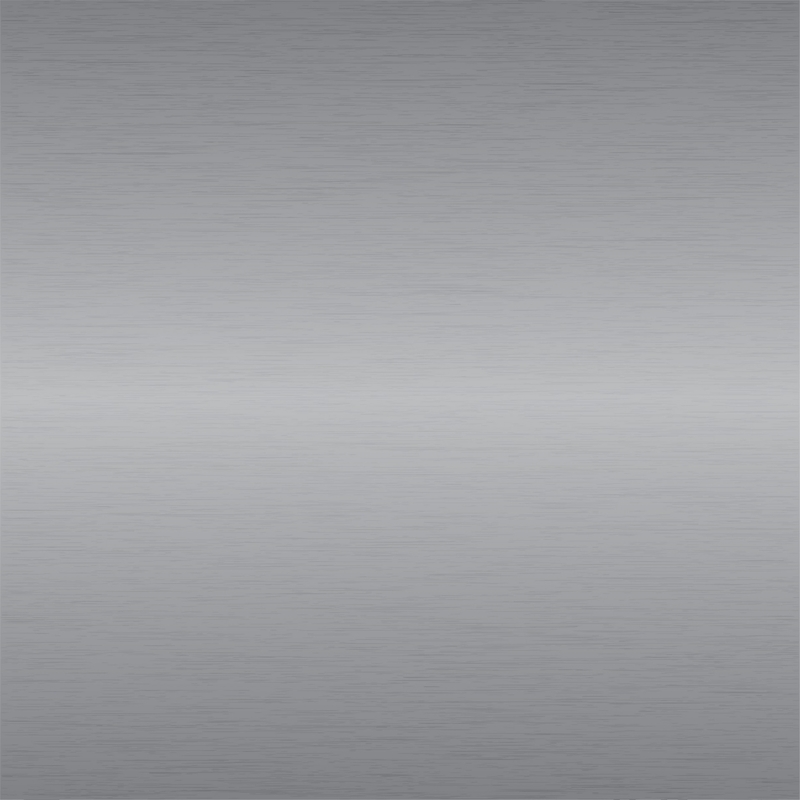 This list is exquisitely compiled, with clean, neat and elegant, simple yet modern stainless steel designs that can impart a classic touch to all of your work. So use away these illustrations and graphics to add a pinch of fun to your work! The illustrations and images in this list can be used for multiple purposes, including presentation designs, poster designs, banner deigns, flex designs or even simply as wallpapers or back drops.